Hammer Out Rims cheaper than your local Wheel store! Customers may conveniently order online 24 hours a day, 7 days a week and with over 20 years of experience in the wheel and tyre industry, Ozzy Tyres offers convenience and outstanding customer service. 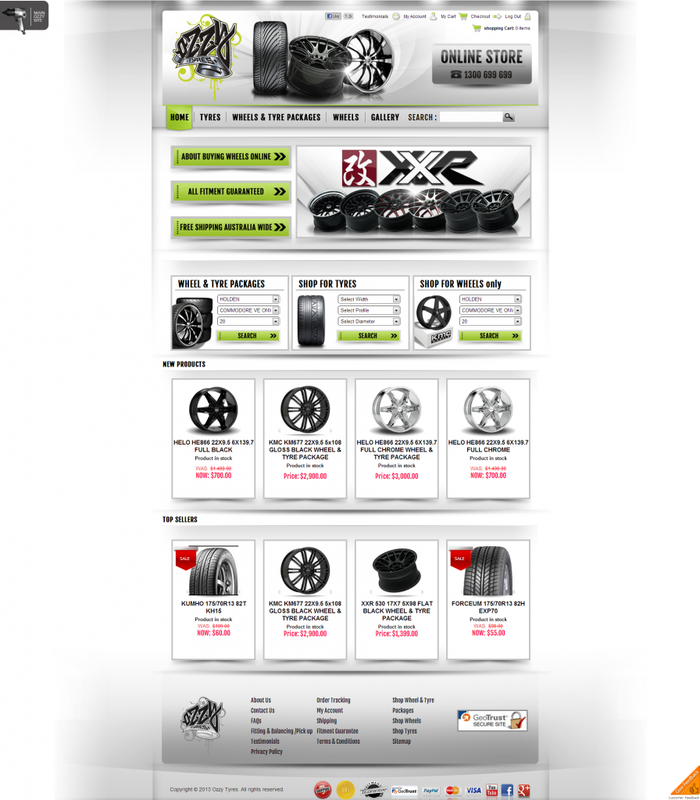 We offer the highest quality of tyres, rims, wheels and even custom wheels at unbeatable prices. OZZYTYRES LOWEST PRICE GUARANTEED EVERY TIME!! • 110+ plus recommendations on true local. • 7,000 plus Face-book fans and growing . • Free nuts and hub rings , hub locators. • Loyalty discounts on-top of reduced rates. • Over 300 well-known brands of wheels sourced from around the world: names that you’ve heard of like: lexani , Vertini , Intial D .
• Real Time feedback tool. Many of our customers have commented on how statisfying it is to be able to purchase hammer out rims at any time of the day. Ozzy Tyres knows that the wheel is a fundamental component of the styling of your car and we also know that consumers in any country like Australia prefer cheap hammer out rims without comprising quality, performance and safety. Ozzy Tyres offers the cheapest price guaranteed in Australia via our online store with free shipping and overnight delivery. If Consumers want cheap hammer out rims at the best price then they don't have to look any further! At OZZYTYRES we’re aware of the needs of AUSTRALIANS; we Aussies are budget conscious and like the best deal without comprising quality. OZZYTYRES supports manufactures locally and highly endorses its own brand called FORCEUM. FORCEUM has been in the market for over 10 years and has excellent reviews and we at OZZYTYRES believe our tyres will last longer and cater to your needs, whether you’re looking for performance, acceleration, braking, quietness or just durability. OZZYTYRES has the highest quality mag wheels at the lowest price and we know we have made the best choice for our own people without comprising style, reliability and performance. We also have all the house-hold names when it comes to mag wheels at cheaper than your local mag wheel store!